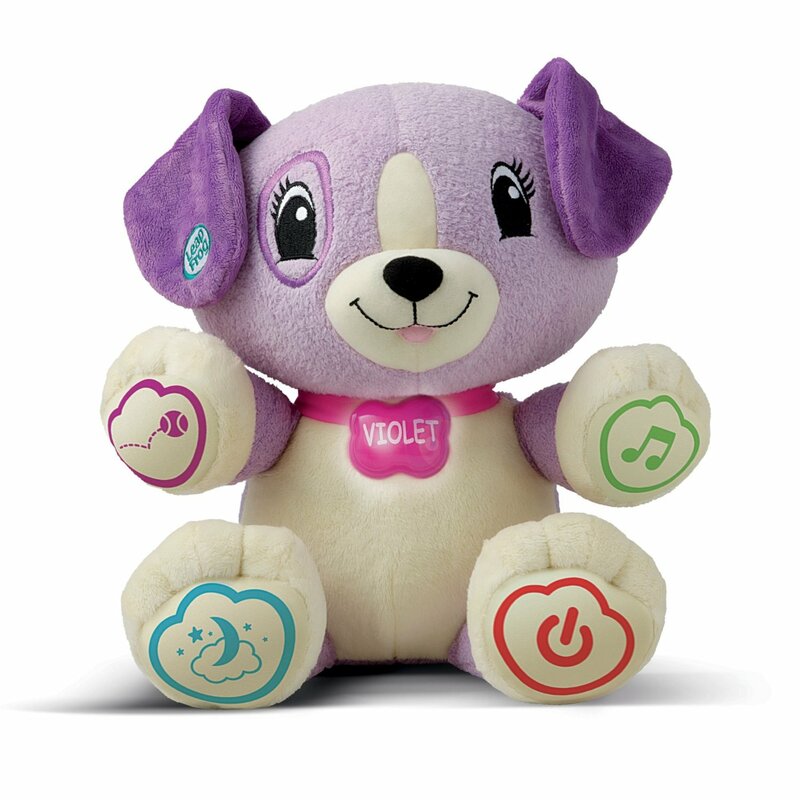 Right now on Amazon you can get LeapFrog My Pal Violet for just $10.50! LeapFrog My Pal Scout is just $12.50! Both items ship FREE with Amazon Prime or with qualifying $35+ purchase. Save up to 50% off other LeapFrog Toys here.